System programming involves designing and writing computer programs that allow the computer hardware to interface with the programmer and the user. The one main characteristic in which most system software differs from application software is machine dependency. 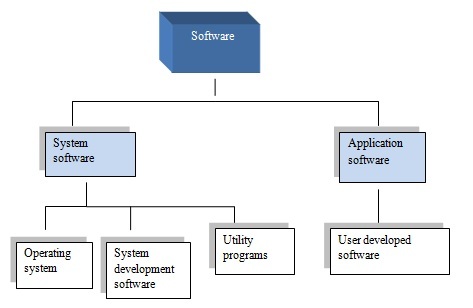 Fig 1 clearly depicts what computer software is. 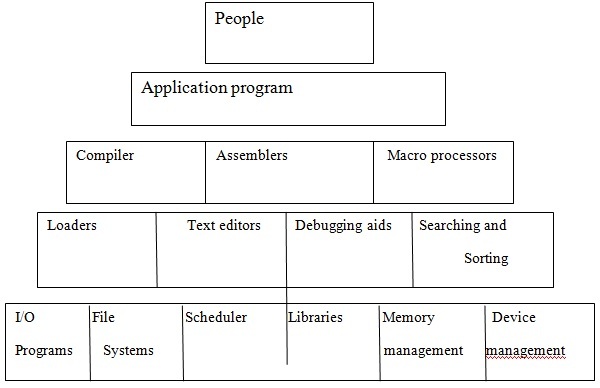 Here we can see system software is comprised of many components. System programming is an important foundation in any application development and it evolves to accommodate changes in computer hardware. A system software programmer must know the target machine structure. The software is always written in low level language which is operated efficiently using small library functions. The low level language has direct memory access and allows the program to be written in an assembly language. Programs are written in assembly languages like C, C++ and C#. System programming leads to the development of computer software that manages and controls the computer operations. System programming improves the functions of an operating system and comprises many components also. To know more about the components of system programming refer to fig 2 which illustrates the foundation of software programming. In that figure you will get to know what are the main components in software programming. Linker - It is a program that takes one or more object code generated by a compiler and combines them into a single executable file or library file. Loader - It loads programs into main memory and prepares for execution. Macro processor- Macro processing which permits programmer to define an abbreviation called macro for a part of program and to use this macro in the program. Text editor- Type of program used for editing plain text files. Compiler- Compiler accepts program written in high level language. Object program will be the output. A system software programmer must know the target machine structure. The programmer must therefore know the intended hardware on which software is required to operate. There may have problems like run time overhead also. Not easy to compile source code without errors, because there is a lot of possibilities of getting syntax errors. There may be problems like getting garbage value in output and that causes the variation from expected output to actual output. First of all student should be aware of each and every component of system software then only he/she can develop system programming skills. He/she should be able to differentiate the uses and features of each of components. The instructions used for moving operands from one address to another, storing the results in location, performing operation etc should be very well known to students. The programmer should have good hardware knowledge. Programmer should be efficient enough in the programming language used to code. He/she should be able to write code without logical and syntax errors. Expertsminds.com offers System Programming Assignment Help, System Programming Assignment Writing Help, System Programming Assignment Tutors, System Programming Solutions, System Programming Answers, Computer Science Assignment Experts Online.